Toyota je proglašena najpouzdanijom markom na UK cestama, temeljem ispitivanja Autoexpress‬ i Warrantywise. 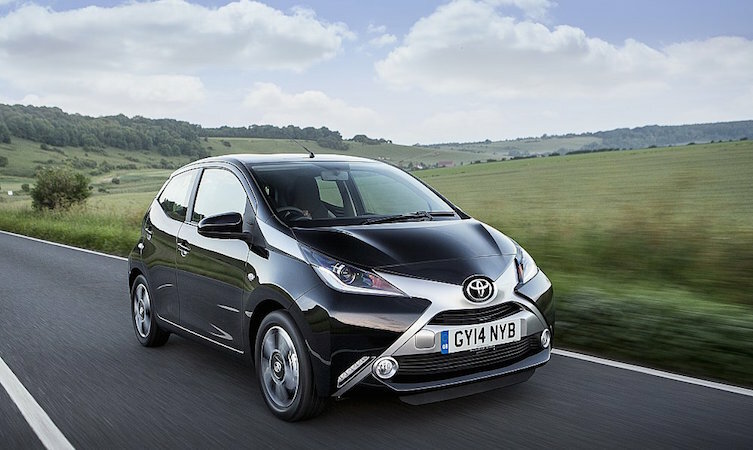 Toyota cars have been named the most dependable on UK roads, following a survey by Auto Express and Warrantywise. Toyota reliability was hailed as the best in the joint investigation by the magazine and warranty provider, which took into account how often owners have to visit their service workshop and how much they have to spend to keep their car running in top condition. Each car manufacturer was ranked by a dependability factor, calculated to be inversely proportional to the number of reported faults or breakdowns. A score of 75 represented the UK average, however Toyota topped the table with a score of 93. The result backs up the 2015 Auto Express Driver Power survey results, where the Toyota iQ was rated the most reliable car to own. Auto Express Editor-in-Chief Steve Fowler said: “It’s a really impressive performance from Japanese brands to top European rivals when it comes to reliability. When they do go wrong they don’t cost the world, either. See the full results at autoexpress.co.uk. Nije iznenadilo. Tamo je Leksus u zadnjih 8 ili 9 godina na prvom mestu konstantno!